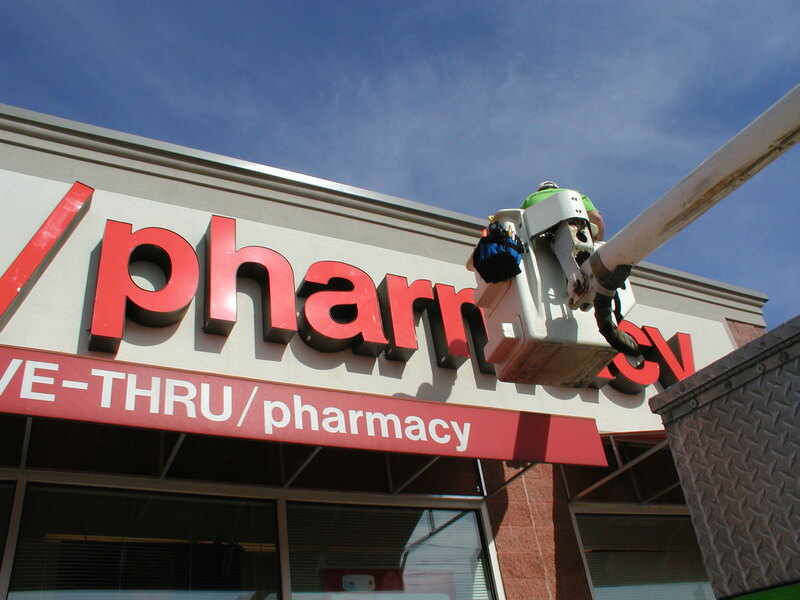 Signage for Everything in Northwest Arkansas – Sales Up Year Over Year. This sign company is having it’s best year ever in 2018…all equipment to make, install and service custom signs along with marketing and signage items for smaller clients in excellent condition. Customer mix is great including small, medium, large and national firms. Complete product and service mix available in house. Staff is extremely qualified and seller believes key people will stay for similar salaries and working conditions. Facilities:Facility is on major thoroughfare with plenty of traffic. Building is two stories with graphics area on second floor and the main floor being partially office area, workshop, garage and lunch area. Growth & Expansion:Running on all cylinders in of the hottest parts of the country. Reason for Selling:Seller ready to move on after 20+ years.